Large enough to take care of you & small enough to keep cost affordable. We value each customer as our neighbor, giving you and your home the respect you deserve. When service is a must, but money is tight, we can finance the entire job with our partner Wells Fargo. Don’t be caught with a costly repair just when money is the tightest. Get on our annual plan and be prepaired for the inevitable. You spend a lot of your time at home. 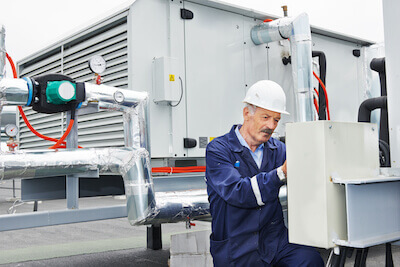 Your comfort is greatly dependant on the quality of HVAC you have installed and serviced. Diamond Aire Mechanical will put you in comfort as well the comfort of knowing the quality of products and installation. You need the peace of mind knowing your cooling system is running as peek efficency so your employees and clients are kept happy. We have the highest level of mechanical knowledge to ensure reliable installation, efficency, and consistancy. Energy prices are not going down, so your system’s efficency needs to be at its highest. 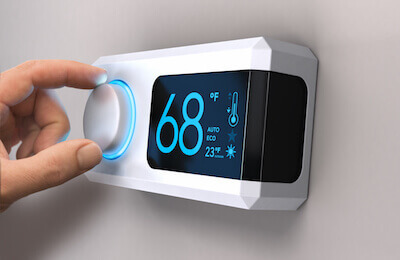 We save you money by installing highly efficent systems, maintaining peek running conditions, and climate control systems that are smart. Before you choose us and long after we are done, we pride ourselves on the absolutly highest customer service. We accept nother less when we do business and neither should you. From your first phone call, to service, to the follow up call, our customer relations is what drives us to do our very best for you. 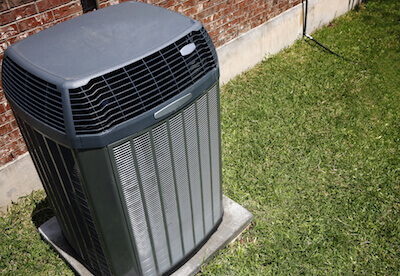 AC repairs can be costly. New installations ever more expensive and always at the most inconvenient time. Don’t worry, we have you covered there as well. We offer home repair financing through Wells Fargo so you don’t have to compromise on the system you want, for the comfort you need. 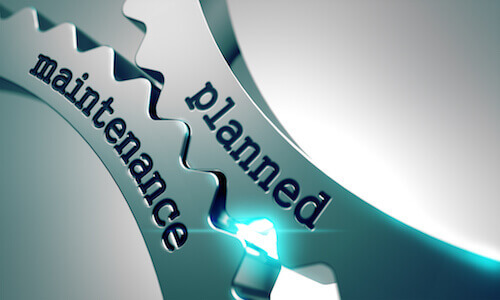 Best in class maintenance plans to give you that peace of mind that no matter what happens, or when it happens, your standard of comformt is not compromised. Weather it’s, Repairs, Replacing the HVAC System or a Maintenance Plan. With over 30 years exsperiences, we have you cover! A small company, low over head, lower prices!